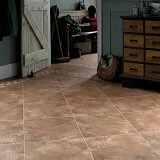 Karndean Luxury Vinyl Flooring Da Vinci Collection - Huge savings! 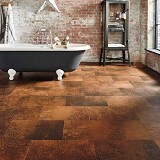 Explore Karndean Da Vinci Collection Luxury Vinyl Tile and Plank Flooring styles! 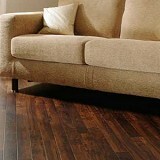 Buy Karndean Da Vinci Collection Luxury Vinyl Tile & Plank Flooring Today and Save! Bringing the natural beauty and intricate textures of real stone and woods indoors, the Karndean Da Vinci stone tile designs take inspiration from weathered steel, natural stone, and woven fabric and offer a fresh palette of colors to suit any home. 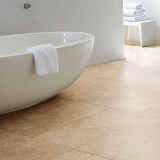 Karndean Da Vinci stone tiles are designed to offer a sophisticated and understated look, the four natural stone designs feature the realistic grain and fossilization of limestone. The Karndean Da Vinci Collection is perfect for both residential and commercial interiors, with the creamy tone of Dune and Bluff to the darker, grainer Sable and Drift. Popular for its narrow wood effect planks, deep bevel, and smooth finish, the Da Vinci wood collection features twelve trendy, new ‘modern rustic’ designs. The twelve new designs are split into two groups – including modern limed planks and classic oak looks, whilst the second group features burnt and smoked designs alongside worn, aged driftwood looks.